We live in an ‘extraordinarily turbulent, often perilous time when we face changes of unprecedented speed and scale on many fronts’. While the majority of designers choose to look away, those who do not are the ‘attitudinalists’ – resourceful individuals with the strength of mind to confront directly the catastrophe that is life in the 21st century: climate change, the refugee crisis, failing governments, anti-social technologies, etc. 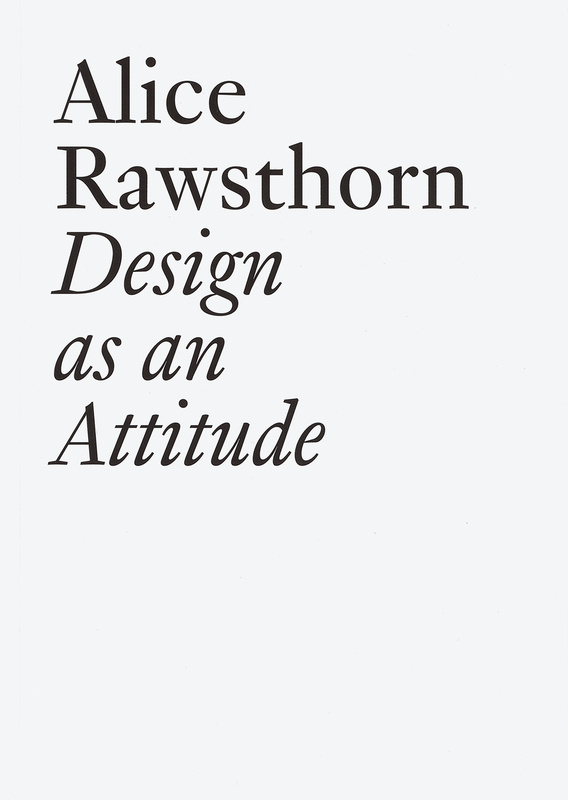 So goes the argument supporting Alice Rawsthorn’s Design as an Attitude, a collection of essays – originally published in Frieze magazine between 2014 and 2017 – that address what the author believes are the ‘most important issues in contemporary design … when the discipline itself and its impact on our lives are changing dramatically’. 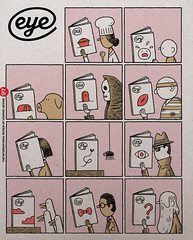 Top: Cover of Design as an Attitude, no. 28 in the ‘Documents’ series published by JRP Ringier. Series design by Gavillet & Cie, Geneva.